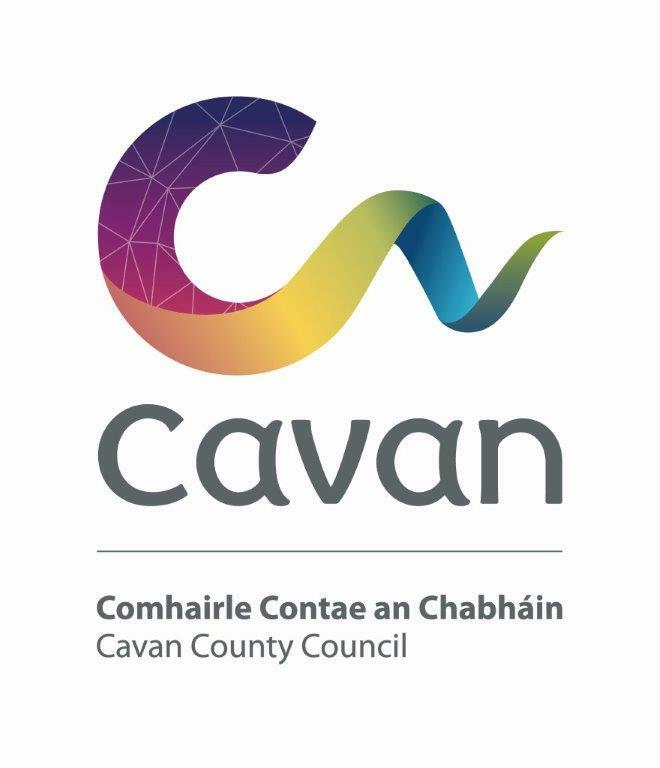 Cavan Arts Office are seeking proposals from artists and performers interested in being included in this year’s Culture Night Event in County Cavan. New ideas are especially welcome. Proposals including but not limited to: – music performances, comedy acts, literature events, visual art exhibitions, theatre, dance, film and workshops. Please note, the proposals will be evaluated on quality, innovativeness and a cost efficient budget. The buget is limited and relies on match funding from the Department of Culture, Heritage & the Gaeltacht. If you have further queries, please contact Cavan Arts or 049 4378549. Click HERE to read our Culture Night 2018 Report.